April 23 is a very special date in Barcelona’s calendar. On this day the city celebrates Sant Jordi (St. George in English), the official holiday of Catalonia’s patron. 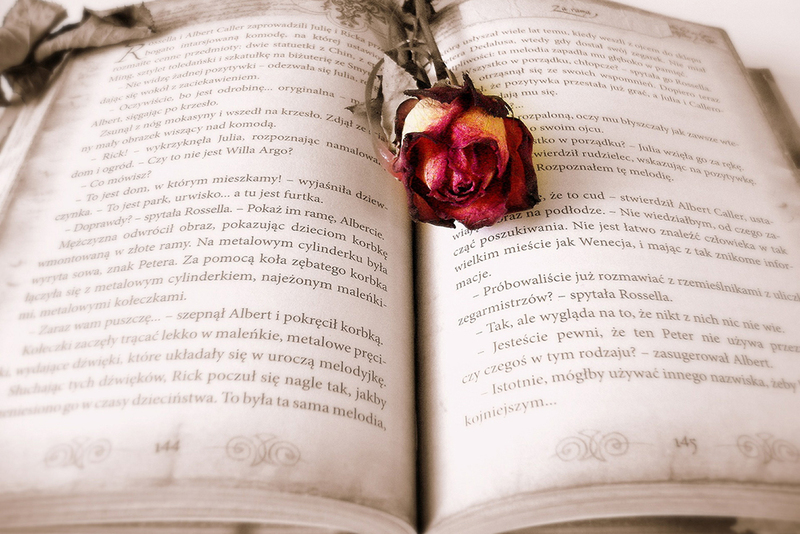 Traditionally, men give a rose to women, while women give them a book in exchange – as a representation of love and literature. Sant Jordi is a joyful and colourful holiday. It also offers a great opportunity to visit Barcelona, where you can stay, ​​for example, at Aspasios Apartments. Over the years, the day of Sant Jordi has become one of the main brands of Catalan culture. That is why, on April 23 many balconies in Barcelona are covered with a senyera, the official Catalan flag. On April 23 Barcelona commemorates several anniversaries. One of them is related to Sant Jordi, the Christian martyr who lived in the third century AD. One of the legends that people tell about him goes as follows: A terrible dragon used to live in the Villa de Montblanc. He wreaked havoc between men and beasts. In order to contain it, people randomly chose a person and gave it to the dragon who devoured it. One day it was the turn of the king’s daughter. However, Sant Jordi faced the dragon and killed him. 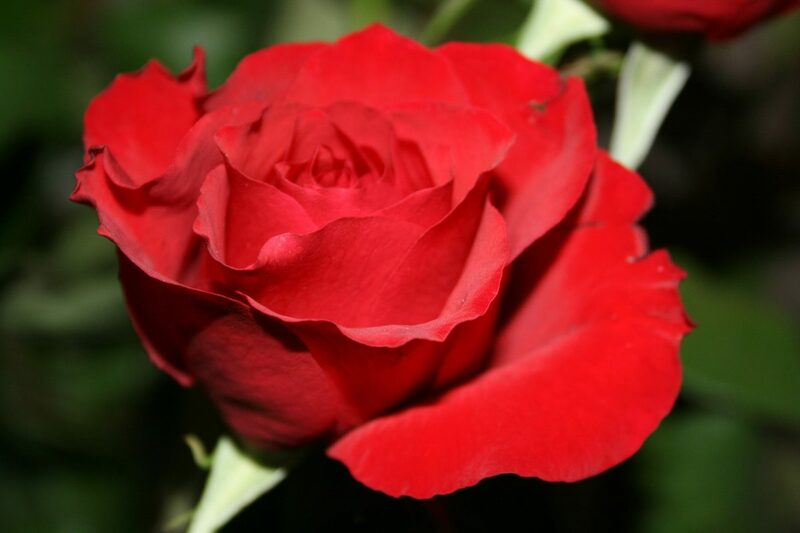 A red rosebush came from spilled blood, hence the tradition of giving a rose. The date has already been celebrated in different parts of Catalonia. Yet, it was not until the beginning of the 20th century that it was established as the paramount local holiday. 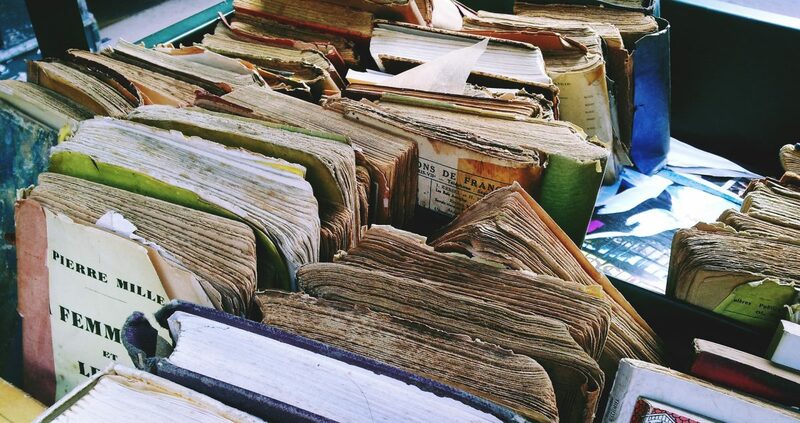 In 1929, during the Barcelona World Fair, ​​booksellers decided to go to the street with their books in order to boost their sales and encourage reading. In addition, April 23 is the anniversary of death of two geniuses of world literature, Cervantes and Shakespeare. Thus, it is logical that the Book Day is celebrated precisely on this date. There are few things that are more Catalan than this holiday. 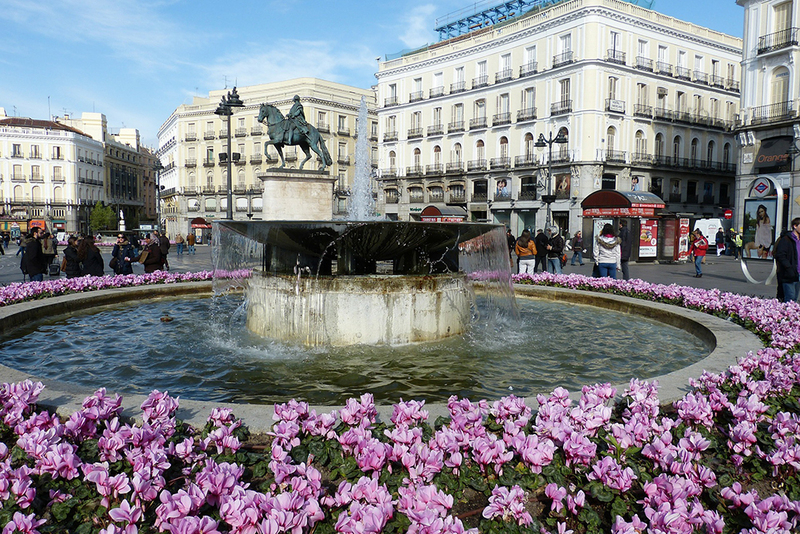 On that day, Sant Jordi roses and books are all over the place, and in the streets you can feel the smell of spring. Perhaps, that is why the date is considered as All Lovers’ Day in Catalonia. In Barcelona, ​​main activities happen on the Rambla and Paseo de Gracia, where thousands of florists and booksellers fill the streets to entertain residents and tourists from all over the world. 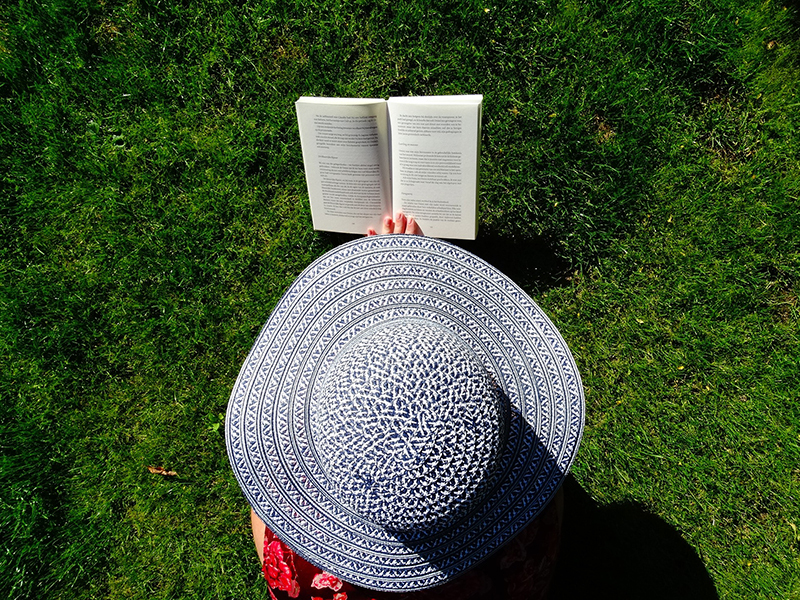 It is a day when readers take the opportunity to buy new books and talk with writers, who come to the bookstalls to sign books and recite fragments of their works. 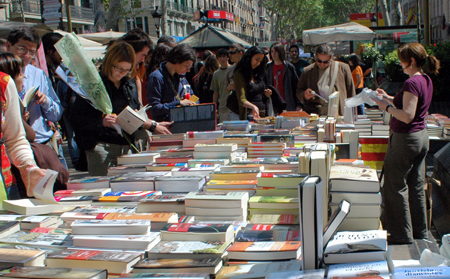 Beyond the centre, the squares and streets of the different Barcelona neighbourhoods are also filled with the characteristic Sant Jordi roses selling points and bookstalls. The festival is a way of claiming Catalan culture and language as its probably most important component. The confluence of high culture and street party elements make the day of Sant Jordi a very special event. And it is also a reason to go to Barcelona and fall in love with the city.